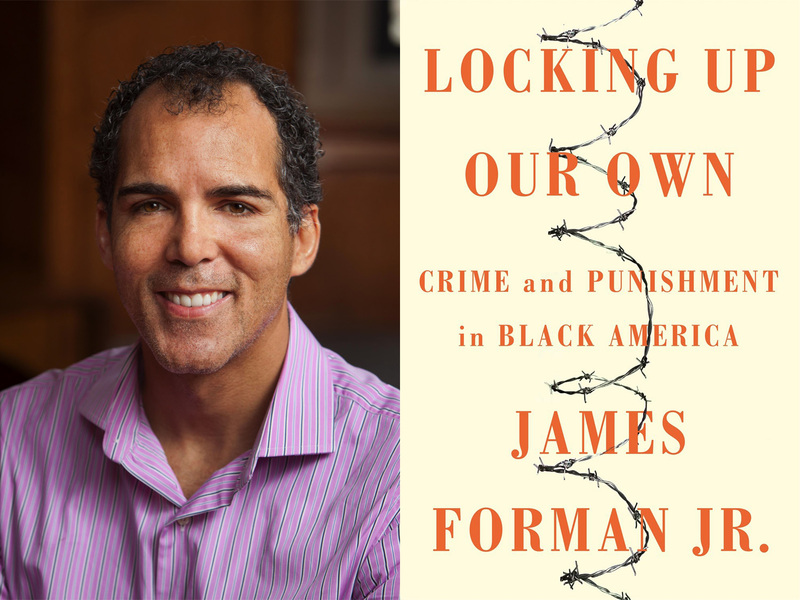 James Forman Jr., author of the 2018 Pulitzer Prize for Nonfiction for Locking Up Our Own: Crime and Punishment in Black America, will deliver a talk that explores the rise of mass incarceration and its disproportionate impact on people of color. The talk will be followed by a signing of his book, which is hailed as “superb and shattering” by The New York Times. Pulitzer Prize Winner James Forman, Jr. to speak at Lawrence University. Forman explores how the war on crime that began in the 1970s was supported by many African American leaders in the nation’s urban centers and seeks to understand why. His exploration began when Forman served as a public defender in Washington, D.C. After he failed to keep a 15-year-old out of a juvenile detention center, he wondered how the mayor, the judge, the prosecuting attorney, the arresting officer, even the bailiff—all of whom were black—could send so many of their own to a grim, incarcerated future. Forman, now a professor at Yale Law School, will explore the answers during a talk and signing at Lawrence University on Thursday, October 11 at 7:30 p.m. in Wriston Hall Auditorium. He will show how good intentions and pressing dangers of the last 40 years have shaped the get-tough approach in the culture at large and in black neighborhoods. Lecture and Signing with Pulitzer-Winner James Forman, Jr.
Thursday, October 11 at 7:30 p.m.